Non-Fixed Weight Cast Iron Kettlebell, or Adjustable Kettlebell is a new piece of gym equipment that allows you to achieve a full body workout in under 20 minutes. The ability to add or remove weights ensures you always have the correct weight to suit your kettlebell workout. Whilst standard kettlebells are great for individual excercise sets, you often need a complete set which is expensive. 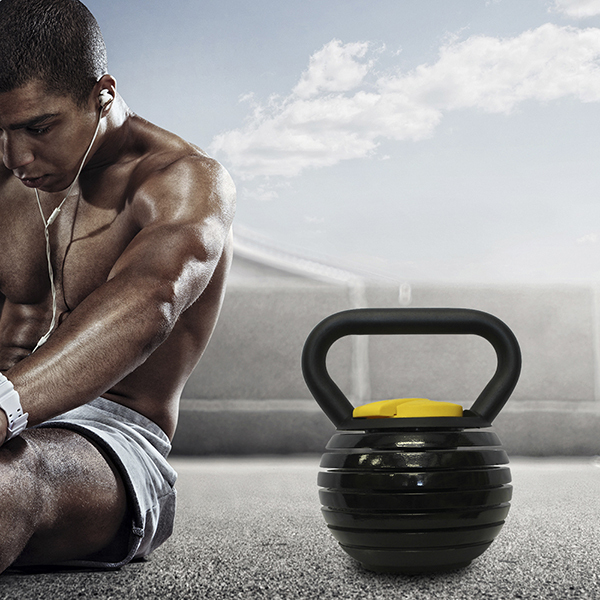 Like adjustable Dumbbells, adjustable kettlebells are cheaper and more convenient for home use. Looking for ideal Weight Plate Adjustable Kettlebell Manufacturer & supplier ? We have a wide selection at great prices to help you get creative. 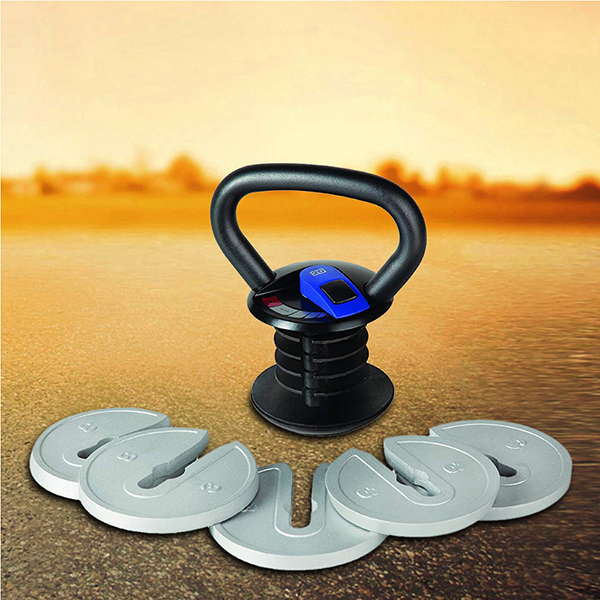 All the Multiple Plates Kettlebell are quality guaranteed. We are China Origin Factory of Adjustable Fitness Training Kettlebell. If you have any question, please feel free to contact us.